Zarathustras Onkel was formed by Henrik Vestergaard Friis and is an alter ego and a group name. Between 2002 and 2012 Zarathustras Onkel has performed 30 different pieces around the would. On Zonkels Kanon homepage you can read about 24 of these. Click here. 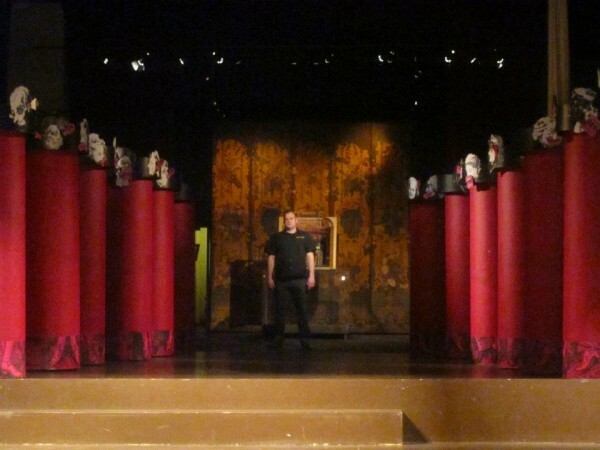 In the fall of 2006 Zarathustras Onkel started his examination of the Danish Culture Canon for the Performing Arts. The Danish cultural ministry set up a canon in the beginning of 2006 with the most important cultural achievements and artworks in Denmarks existence. These 96 pieces and works ranging from architecture, design to stage art shall show how great Danish culture is, or better: how great Danes are. 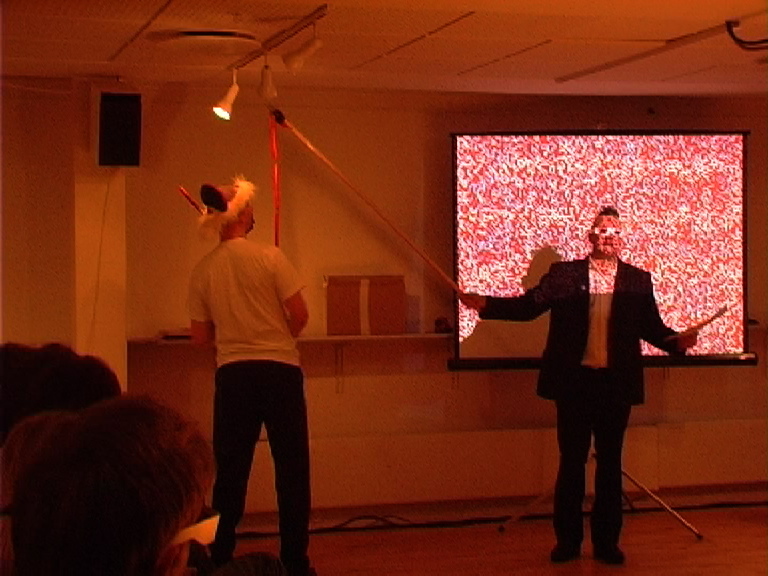 For Samtalekøkkenet, January 2012, he performed “Full Stop” as a marker of the finnissage of his exhibition in the Theatre Museum of Copenhagen. May-June 2012, his Canon Project will be exhibited at Grimm Museum, Berlin.